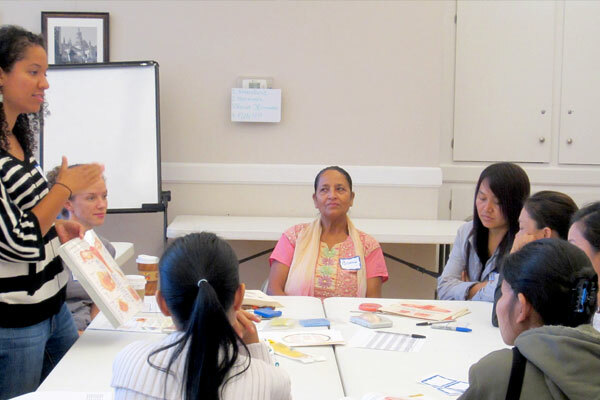 We offer courses for refugees that provide an overview of what they will encounter during their pregnancy, birth and postpartum experience in the United States. 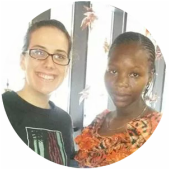 We pair trained volunteers with a refugee mother to journey alongside her as an advocate, helper, and most importantly, a friend. We train local refugee women to serve as childbirth assistants and educators within their ethnic communities. Thank you to my volunteer, Jamie. She took care of me when I was pregnant. She slept with me at the hospital for two days when I was having my baby. I'm so happy. God bless her." Birth has the potential to be an empowering or invalidating time in a woman's life. 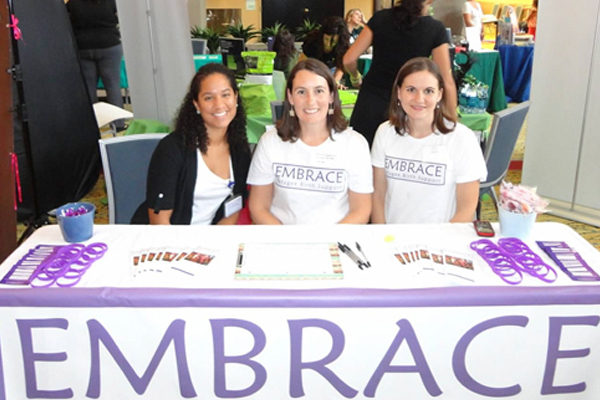 In its work to help women achieve empowering birth experiences, Embrace provides refugees information about the options and procedures they will encounter so they can make informed decisions for themselves and their child. Contribute cash or get creative and host a baby shower. There are many ways to support Embrace! Learn about the many opportunities to serve with Embrace. Need more information about our programs? Interested in partnering with us? Have a great fundraising idea?